Mapleside Farms has reinvented the company picnic! Harkening back to the days when companies treated their employees like family, this is the perfect way to strengthen team bonds and enjoy a fun day outside the office. Introducing The Good Ol' Fashioned Company Picnic. Mapleside Farms has long been a destination for families and friends to get together to breathe in fresh country air, jump on a hayride, and watch amazing sunsets over the beautiful Northeast Ohio countryside. 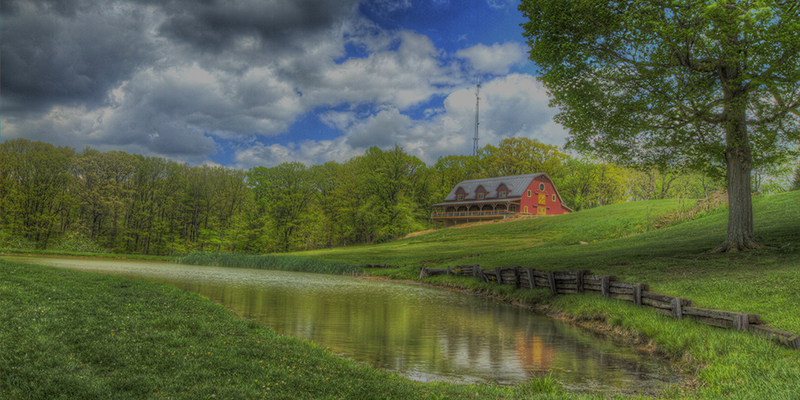 What better place to host your next company picnic or team building event than beautiful Mapleside Farms! With a wide variety of delicious food options, unique attractions and beautiful accommodations, we make it easy to tailor your team's perfect day on the farm. We can accommodate groups anywhere from 50-2,000 people and are available for outings throughout the summer and fall months. Starting at just $32 per person, enjoy a wide range of nonstop fun-filled outdoor activities, great food, and beautiful setting that provide something for everyone to enjoy! It's never too early to reserve your spot and start planning YOUR company picnic! We look forward to seeing your group here on the farm! We provide multiple options for you to choose from. All are great farm fresh meals prepared on site! Featuring all your backyard cookout favorites. From our juicy burgers to our tender pulled pork this all American cookout will surely satisfy all members of your outing. + See beverage & dessert upgrades below for additional options. From the moment you bite into our crispy fried chicken, you'll feel right at home on the farm. This hearty meal is a crowd favorite! Mapleside is known for our famous Applebutter BBQ sauce. This is your chance to taste this unique sauce as it coats three great meat selections slow cooked to perfection. Nothing says fall like Clambakes. 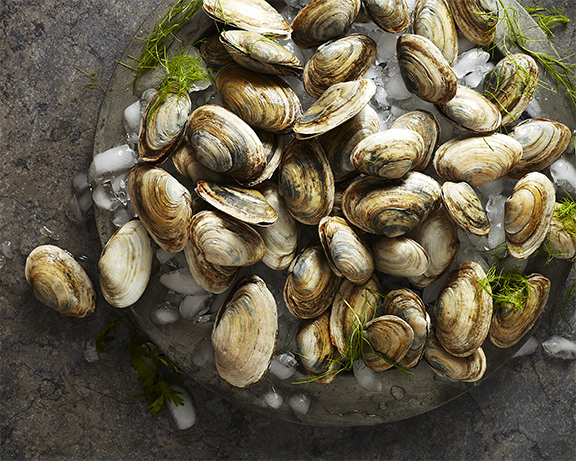 Enjoy the best the sea has to offer with this classic bake. We have over 100 acres of great attractions for you to enjoy! From bouncing on our twin Jump Pillows and relaxing Hay Rides to team building activities like Tug of War and Volleyball, there’s something for everyone to enjoy. The fall brings Pumpkin Village, featuring the 311ft Super Slide, our multiple Corn Mazes, and so much more! Pumpkin Village is when Mapleside Farms morphs into the finest fall experience in the country with dozens of special attractions to make everyone feel like a kid again. Get lost in our 7-acre corn maze (one of the biggest and best in the Midwest), take a tour of the orchard in our cow and pig trains, enjoy a scenic hayride, rocket down the longest slide in America when you ride the 311 foot “Super Slide,” and make sure to bounce on Ohio’s largest “Jumping Pillow” in the jump park.. Your picnic will take place in our outdoor picnic area. We also offer some amazing event space for you to rent as well. Ideal for larger events, The Barn’s beautiful post and beam construction is the quintessential picture of true rustic elegance with all the comforts of a modern venue. Set atop 120 acres, the breathtaking views of the apple orchard and Northeast Ohio landscape are sure to impress your guests and make your event one that you will remember forever. This area is perfect add-on for large events that would like more inside seating room. The Cellar is a another warm rustic 2,500 square foot venue that includes a large stone fireplace, a timeless open rough cut timber frame ceiling, old fashioned Edison lighting features and large wood dance floor. Ideal for mid-sized events such as receptions, conferences, holiday parties, and other social gatherings such as showers or family reunions. 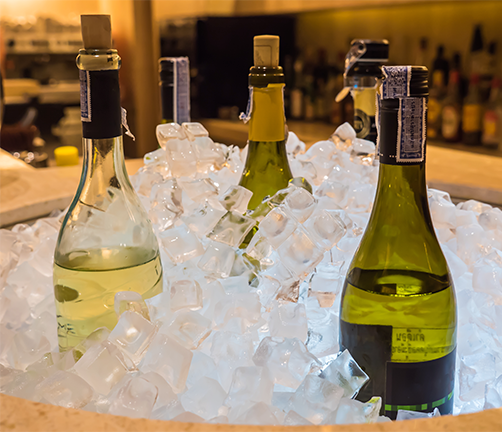 The Cellar can be designed and set up to fit the type of event that you’re having. Let our creativity and experience bring your vision to life.